It’s not just money that’s at stake. Once you’ve made it through multiple interviews and have a job offer in hand, it’s time to talk salary. You know you should probably negotiate your pay, but it can feel awkward. So what’s at stake if you don’t negotiate a salary offer? Plenty, says Tyron Giuliani, a partner at Optia Partners. He says he worked with a candidate recently who wanted to handle his own salary when he joined a large global advertising agency as a creative professional. The candidate thought he could impress the agency with his work and then negotiate a raise after a few months. In addition, if another recruiter comes knocking with a bigger salary offer, he may jump at it, Giuliani says, and that can make him look like a job hopper. 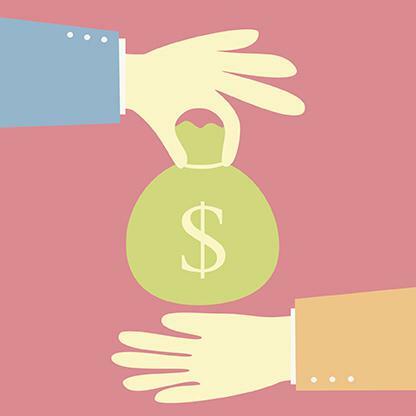 Look at salary negotiations as building the foundation for the relationship with your new employer, says Stacey Hawley, founder of Credo, a compensation and talent management firm. By avoiding negotiating, “new hires lose out on a critical opportunity to start building their ongoing relationship with their manager.” Negotiating a salary offer is about more than money — it sets the stage for future earnings and career opportunities, she says. “Start with the assumption that everything is negotiable,” says career coach Day Merrill, founder and principal of coaching firm 2bdetermined.ca. “It’s not, but you’ll find out soon enough where the give is.” In addition, don’t forget consider other factors in your negotiations, such as time off, bonuses, vehicle allowances, health benefits, professional development and more. All of these factors can help you find room to negotiate as you talk about salary.